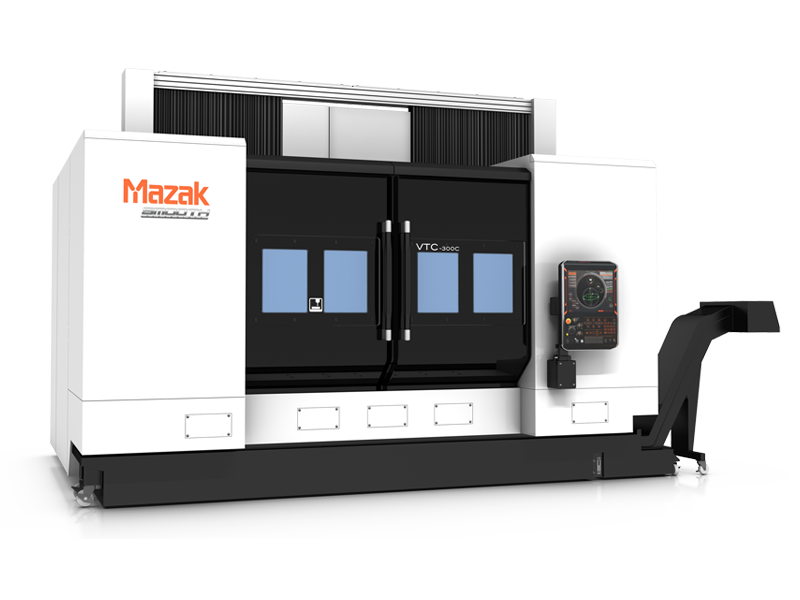 The VTC-300C Vertical Machining Center features a powerful 40-taper spindle, full traveling column design and fixed table for machining extremely long and heavy workpieces. With a table center partition, the machine work envelope can be transformed into two separate work areas that allow the machine to be in cycle in one work area while a part is being set up in the other. The machine also delivers fast rapid traverse rates to reduce non-cut times. Maximum table load of 3,300 lbs.